The global economy is becoming more digitized by the day. The European Commission’s proposal to create an EU digital services tax is aimed mainly at multinational tech giants. But should the tax take effect, it will be Europe’s own startups and digital ecosystems that pay the highest price. The question of how to tax increasingly globalized and digitized businesses is vital to the future health of cross-border trade and investment. Sadly, the current debate is mired in confusion and complexity, and is not helped by populist political responses that demonize digital businesses. 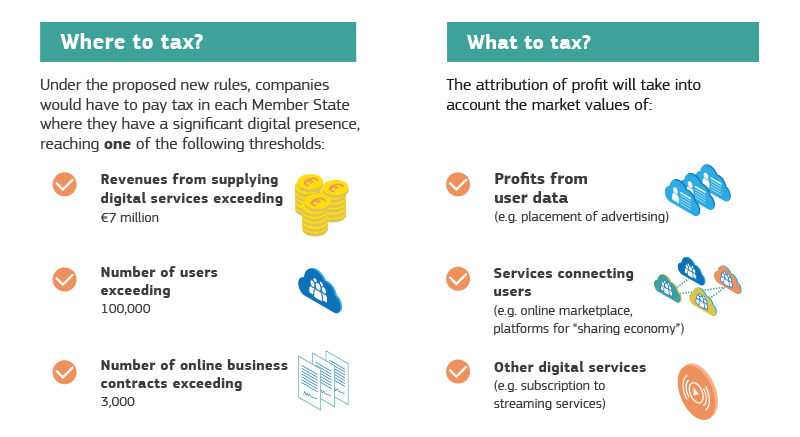 A prime example is the European Commission’s proposal, first published in March 2018, to create an EU digital services tax (DST). The measure is aimed mainly at multinational tech giants whose corporate structures allow them to siphon digitally-derived profits to low-tax jurisdictions. But should the DST take effect, it will be Europe’s own startups and digital ecosystems that pay the biggest price.